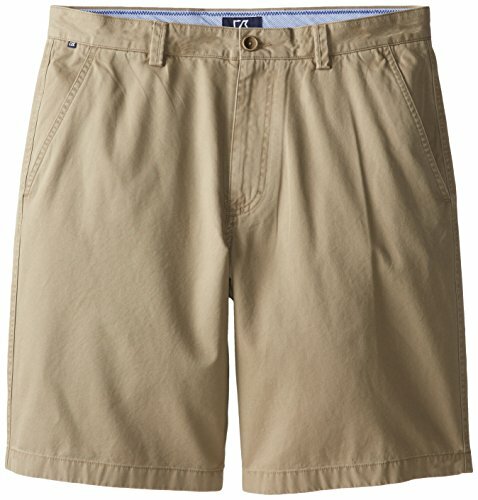 Our bainbridge flat front short has a modern, relaxed look inspired by your lifestyle. The 88 percent polyester, 12 percent spandex fabric is crafted with C and B drytec for premium breathability and wicking power. 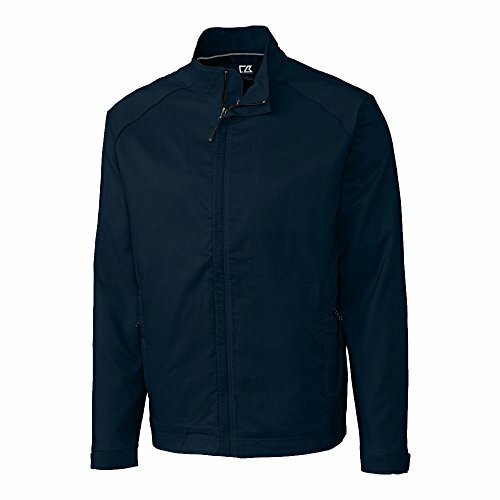 Designed with front slash pockets with piping and back single-welt pockets to provide ample storage. 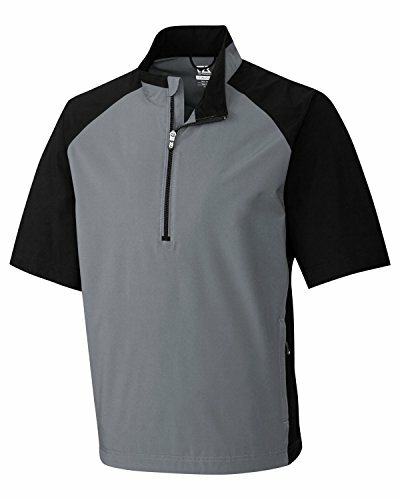 The flat front style, straight, center back split-seam waistband, and clean finished hem with vent provides a wearable style - whether driving golf balls or your family to dinner. Business casual need not get stagnant -- the Douglas V-Neck provides modern style perfect for a professional setting. 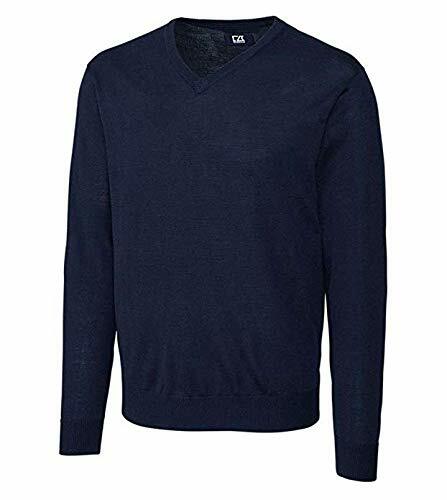 The 1x1 rib collar, cuff, and hem, linked seams, fully-fashioned construction, and English shoulder create an impactful look while the 50% acrylic, 50% merino wool fabrication provides a touchable sensation. Machine Wash Cold Delicate / Do Not Bleach / Reshape, Lay Flat to Dry / Low Iron as Needed. 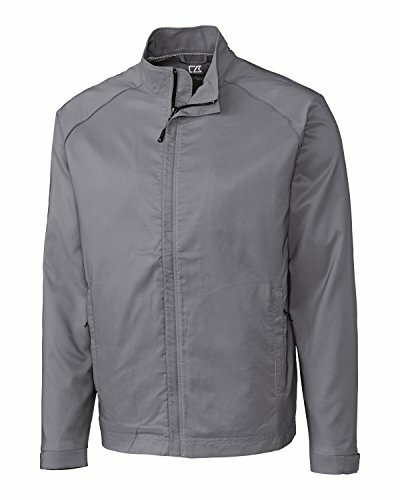 100% Polyester, Plain Weave, Self fabric mock with contrast piecing, Chin guard, Half zip with exposed contrast zipper, Contrast piecing at sleeves and side panels, Fully lined, Silver C&B pennant heat transfer at back neck, Hidden zipper for embroidery access, Front pockets with zippers, Velcro tab closure at sleeve hem, Drop tail hem with draw cord, Color blocked, Breathable, Water & wind resistant garment, Waterproof Fabric to 10,000mm, Breathable 5,000 g/m2/24hrs. Machine Wash Cold Delicate / Do Not Bleach / Tumble Dry Low, Delicate / Do Not Iron. 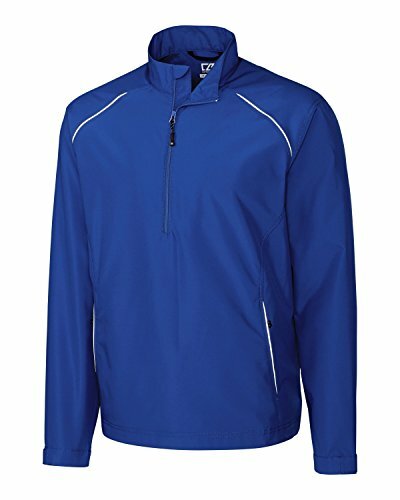 100% Polyester, Mock neck, Full zip, On-seam zippered pockets, Reflective trim, Adjustable cuff, Adjustable drawcord hem, Fully lined, Zipper in lining for embroidery access. C&B pennant heat transfer at back neck, Breathable, Light weight, Wind and water resistant. Machine Wash Cold Delicate / Do Not Bleach / Tumble Dry Low, Delicate / Low Iron as Needed. 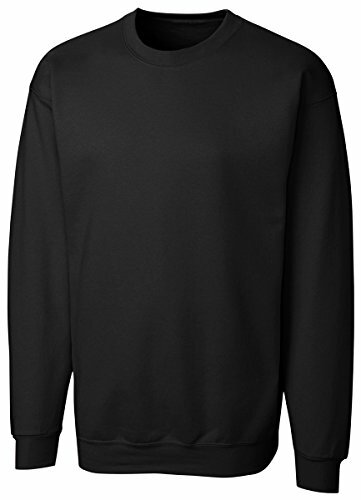 The young and young at heart all adore our Clique Basic Fleece Crew. The straightforward design and soft air jet yarn combine to create comfortable simplicity that stands out. Offered in a wide assortment of colors there is an option to work with any imprint need. The common sweatshirt was just elevated. Head out and explore in our moisture-wicking topspin half zip. 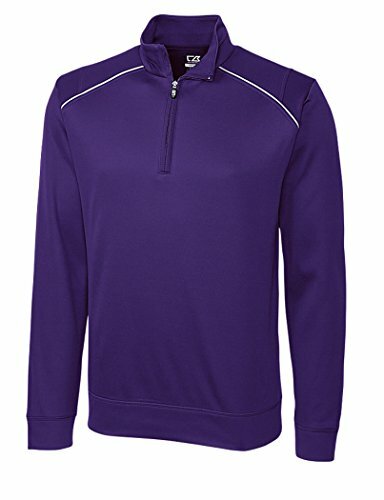 This versatile pullover features a self-fabric mock neck with striped collar ribbing, chin guard, half zip with welt placket, open bottom, mesh underarm inserts, up protection of 15 plus UPF, and our silver C and B pennant heat transfers at the left sleeve and back half moon. 92 percent polyester, 8 percent spandex. Machine wash cold delicate cycle. Tumble dry low. 100% Polyester, Double Knit, Fleece, Self-fabric mock, Half zip, Pieced front and back body, Piped front and back body, Self fabric hem, Pieced sleeve, Self fabric cuff, Textured hybrid piecing, Medium Pennant Embroidery at CB 5/8" up from Yoke Seam Emby Size: 1" wide x 9/16" tall. Machine Wash Cold, Normal / Do Not Bleach / Tumble Dry Low, Normal / Do Not Iron. 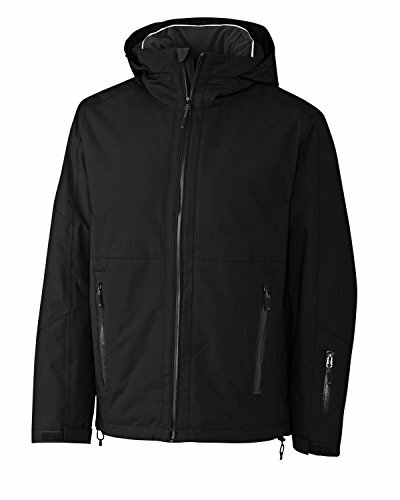 Cutter & Buck Alpental Jacket Parka: CB WeatherTec; Self fabric mock neck with concealed hood; Full zip ; Raglan sleeve; Front zip pocket(s); Zip pocket at left sleeve; Adjustable velcro cuff; Waterpoof exterior zippers; C&B Pennant embroidery at back collar; Fully Insulated; Fully lined with fleece; Interior zip pocket; Fully seam sealed; Waterproof; WP/MVP-15,000/10,000; 100% Nylon. Care: Machine wash. 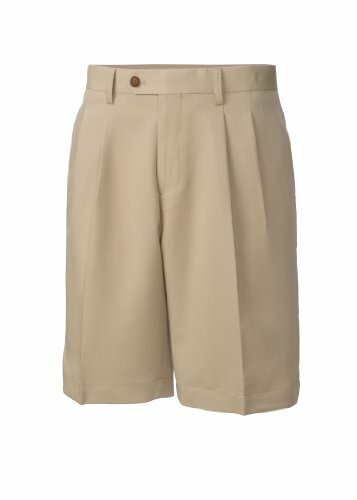 Discover the look of summer with the beckett short. This piece is soon to become infused with your idea of fun in the sun. Featuring a straight waistband, front-slash pockets, and back-welt pockets with an iconic double-bar tack detail, this style was made to shine. 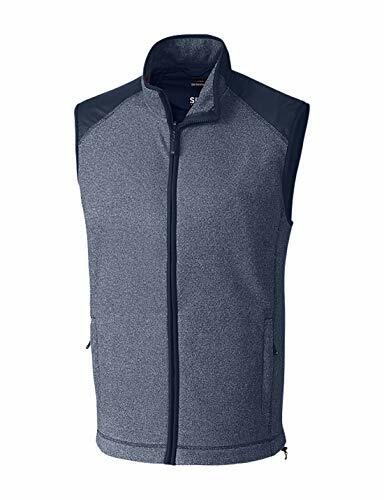 100% Polyester, Dobby, Mock neck, Full zip, Single welt zippered front pockets, Self fabric piping details, Adjustable velcro cuff, Fully lined, Zipper in lining for embroidery access, C&B pennant heat transfer at back neck, Breathable, Light weight, Wind and water resistant. Machine Wash Cold Delicate / Do Not Bleach / Tumble Dry Low, Delicate / Low Iron as Needed. 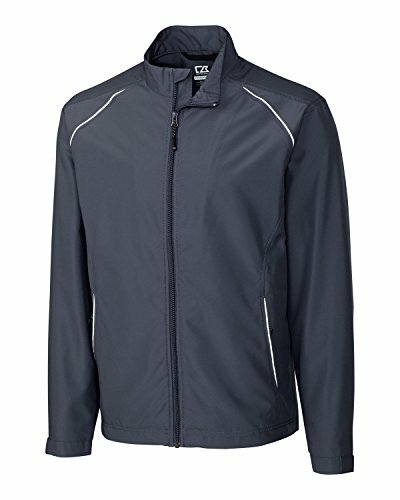 100% Polyester twill, Mock neck, Half zip, On-seam zippered pockets, Reflective trim, Adjustable cuff, Adjustable drawcord hem, Embroidery access, C&B pennant heat transfer at back, Breathable, Light weight, Wind and water resistant. Machine Wash Cold Delicate / Do Not Bleach / Tumble Dry Low, Delicate / Low Iron as Needed. Here's a comfortable mid-weight layer you'll go to again and again. With contrast colorblocking and a contrast stripe inside the collar, it's perfect for cooler days. The Clique Basics Fleece Pullover Hoodie takes you from chilly mornings through night practice. 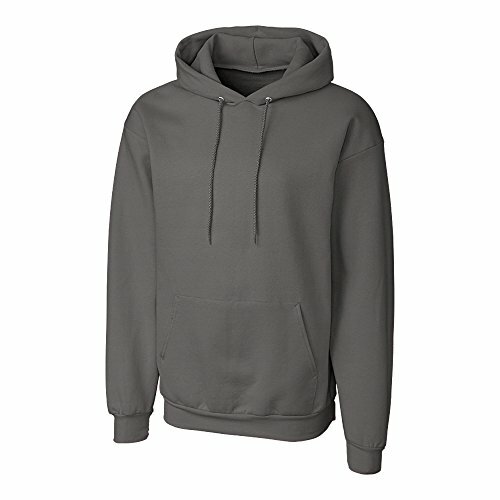 Constructed from air jet yarn, this comfy and supremely printable fleece was designed for active adults. The summit full zip vest is built to achieve the pinnacle of performance. 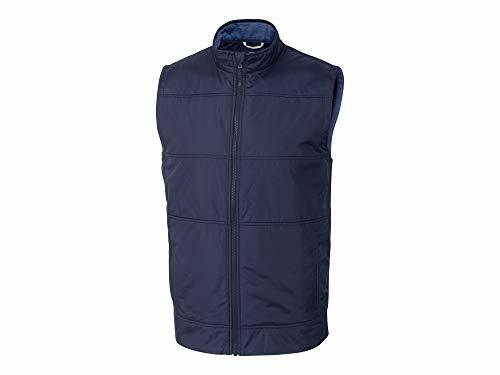 This 100 percent polyester microfleece vest was created for layering. 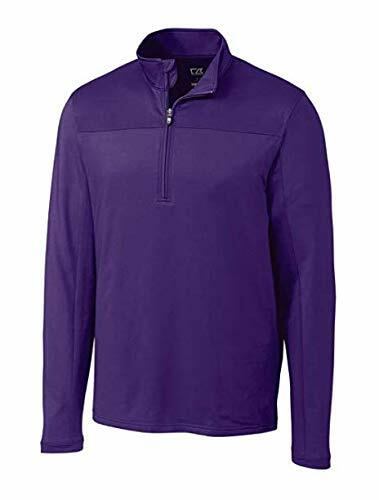 Merge intelligent weather protection and ultra-soft warmth with the Cedar Park fleece. 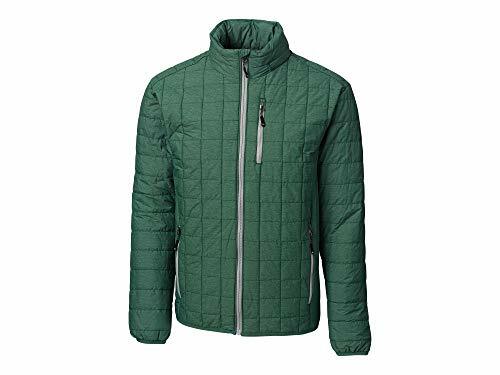 This 100% polyester SPARK Systems style is engineered to zip into the Trailhead jacket for truly unstoppable CB Weather Tec protection, or worn alone. 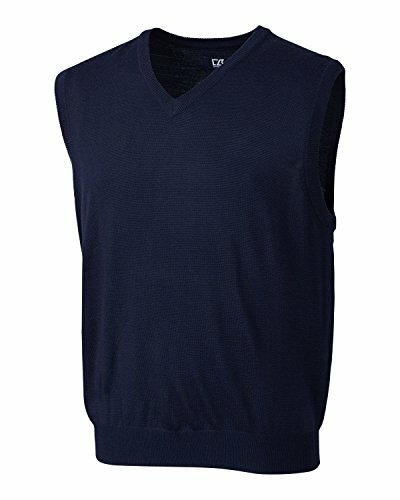 The end-on-end tonal striped brushed fleece (Black is solid) featurea a self fabric mock neck to keep the wind away while the hybrid fabric piecing at the collar, shoulder and back yoke repels water. Top-quality sportswear, decoration and customer service - that's what Cutter & Buck is all about. Whether you're a seasoned professional or just starting your career, we invite you to explore opportunities to learn and grow with us in our beautiful Seattle home. We're a company that fosters teamwork and creativity, where people collaborate to refine our products and processes and have fun doing it. Created on September 9, 2010 using FlipShare. 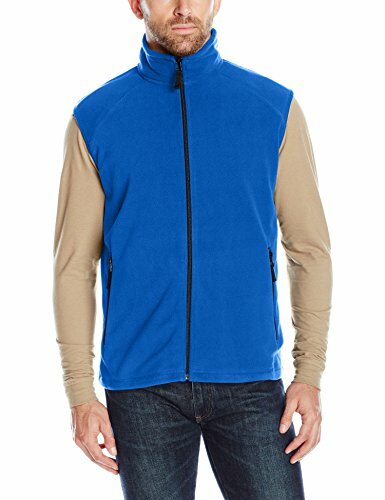 Compare prices on Cutter & Buck Mens Fleece at Elevelist.com – use promo codes and coupons for best offers and deals. We work hard to get you amazing deals and collect all avail hot offers online and represent it in one place for the customers. Now our visitors can leverage benefits of big brands and heavy discounts available for that day and for famous brands.